Theft can occur at any moment, let us help you capture it in high definition! 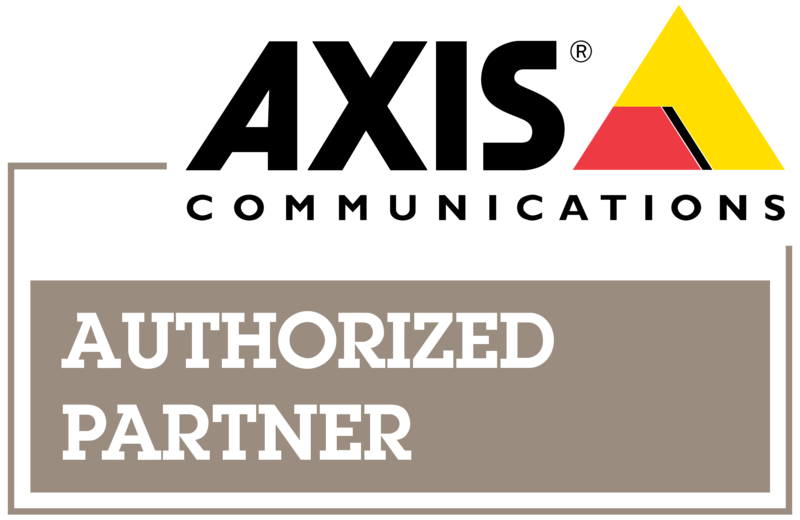 DMS Services Inc, is one of the top Axis Communications security system companies in Saskatchewan. We stand behind every product we carry and every camera we install, providing you with the highest level of support and service. From mounting cameras in your office to installing them at the top of your 100ft tower outside, we have you covered. Our techs are certified by Axis to professionally install/maintain your equipment. 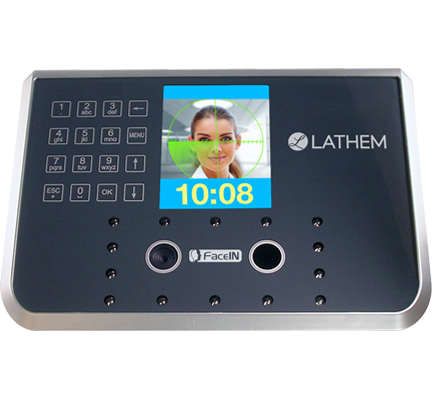 We plan with you to design the perfect system/package that fits your needs. Then have it professionally installed, and make sure it's recording for you at all times. Let us manage your equipment! We also provide a monthly management package, which includes upgrading camera firmware, keeping your server up to date with the latest software, drivers and recording features. 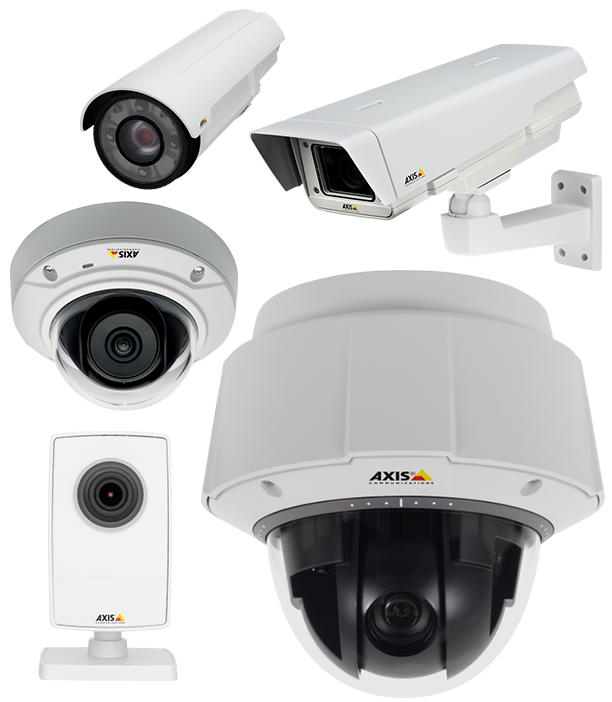 To learn more about Axis Communications security system, click here.